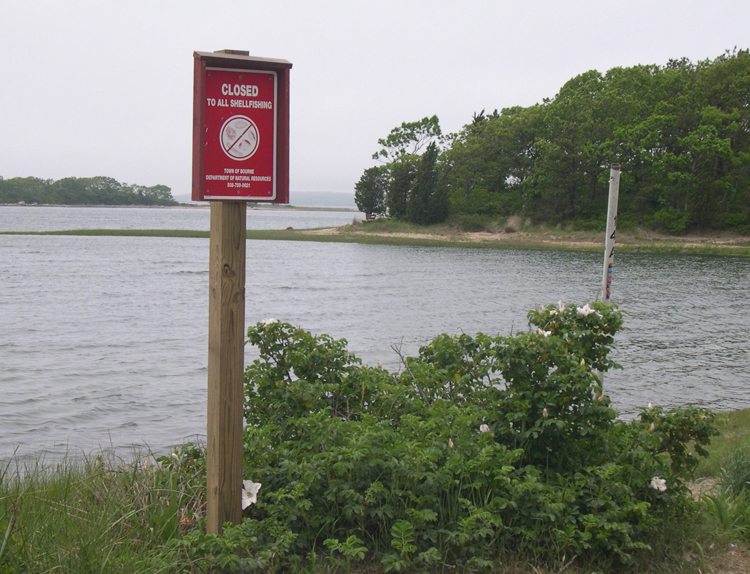 The overall objective of the Community Engagement Core (CEC) is to prevent human heath exposure to harmful algal bloom (HAB) toxins by strengthening public and stakeholder knowledge about HABs and their impacts, fostering collaboration among stakeholders and bi-directional dialogue with WHCOHH researchers, and improving awareness of HAB issues in public health communities. The activities in this core are based on the premise that communication and education through multiple mechanisms and to multiple interest groups will improve awareness of HAB issues and management of resources, to the long-term benefit of public health. Activities of the CEC will include the establishment of networks and infrastructure to facilitate and improve information exchange and resource sharing among stakeholders concerned with the safety of marine resources affected by HABs, including state, local, and Native American tribal managers, shellfish growers and harvesters, and public health professionals. Our plans include the development of interactive web-based mapping tools that will enable stakeholders to access, visualize, and interpret current and historical data generated by WHCOHH and other HAB researchers, monitoring programs, and community groups. 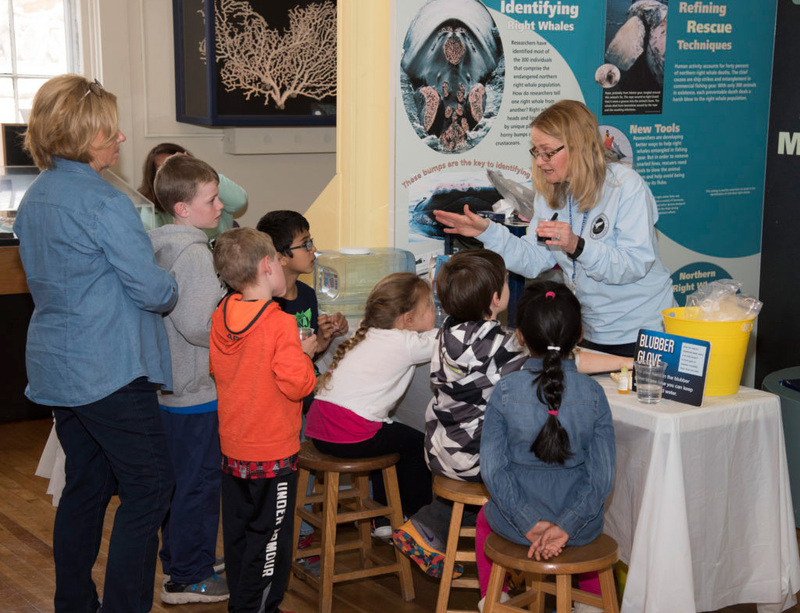 In addition, we will strengthen and expand community and classroom education on the causes and impacts of HABs by incorporating WHCOHH research into educational activities for K-12 students and teachers, and engaging the public through a strong and multifaceted outreach program. To raise awareness of emerging HAB issues within public health communities we propose to partner with well-established organizations that provide fora for wide distribution and discussion of emerging issues in environmental health science. Aim 1: Engage stakeholders concerned with the safety of marine resources. Activities will include the establishment of networks and infrastructure to facilitate information exchange and resource sharing among stakeholders concerned with the safety of marine resources affected by HABs. Aim 2: Expand community and classroom education on the causes and impacts of HABs. The CEC will develop classroom activities and exhibits on based on HABs and WHCOHH research, including a web-based game enabling classroom and public interaction with real-time data produced by Center research. Aim 3: Strengthen environmental health literacy. This aim focuses on increasing awareness of HAB-related health threats, and includes strengthening communication with public health professionals and organizations involved in risk analysis and communication. Ongoing research will be shared as a result of our existing partnerships and by collaborating with community networks to increase environmental health literacy. The WHCOHH CEC operates with the active participation of the Project PIs and investigators, and with the CEC partners and organizations to engage a variety of stakeholders and communities in the Northeast to prevent human heath exposure to HAB toxins. 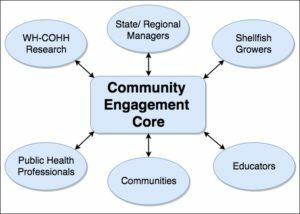 The CEC Leader will facilitate interactions between stakeholders and WHCOHH investigators, and foster community engagement and participation in our research at multiple levels. A comprehensive resource for information about harmful algal blooms, maintained by the U.S. National Office for Harmful Algal Blooms at WHOI. Background information as well as current bloom observations and commentary on the status of Alexandrium catenella blooms and Paralytic Shellfish Poisoning (PSP) in the Northeast. 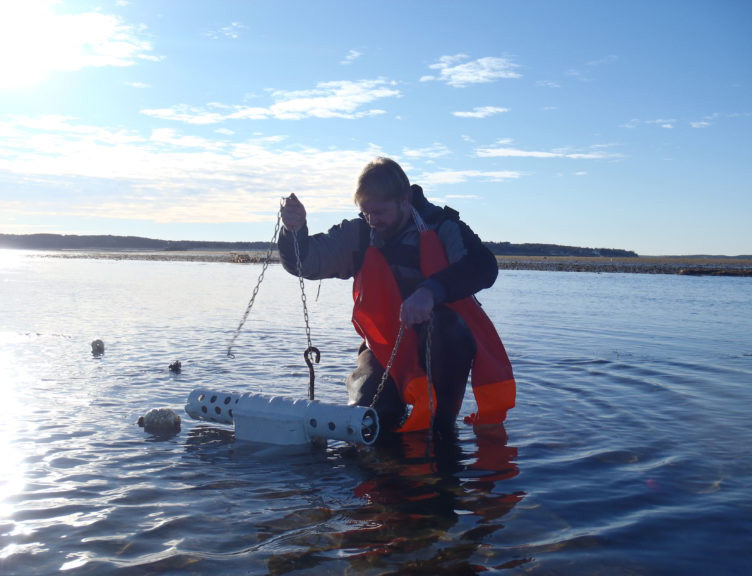 WHOI Ocean Topics: summary information about harmful algae and red tides.